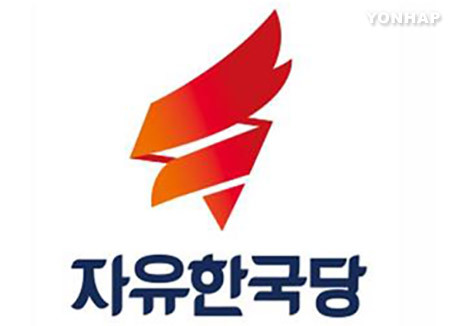 The Saenuri Party has changed its name to the "Liberty Korea Party" or "LKP." The National Committee of the ruling party held a session on Monday and approved the name change. The last time it underwent a name change was five years ago, when it was the Grand National Party, to revamp its image ahead of the 2012 parliamentary elections. 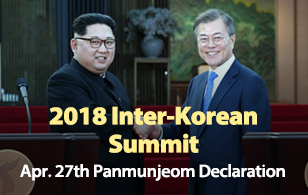 The party has been seeking a new name since last month to overcome internal crisis and show its commitment to reform following the impeachment of President Park Geun-hye. "Liberty Korea Party" was chosen among 58-hundred suggestions by citizens.